Did you know the average person carries 5 to 20 pounds of excess waste in their colons? 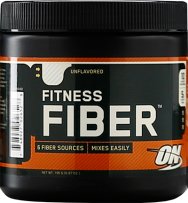 A clean digestive tract is essential for optimal health. 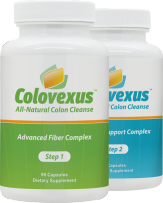 Colon cleansers help eliminate harmful toxins and flush congested waste from your digestive tract. 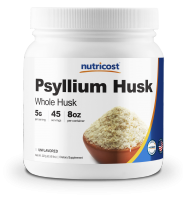 This results in numerous benefits, from weight loss to reduction of gas, bloating and constipation. 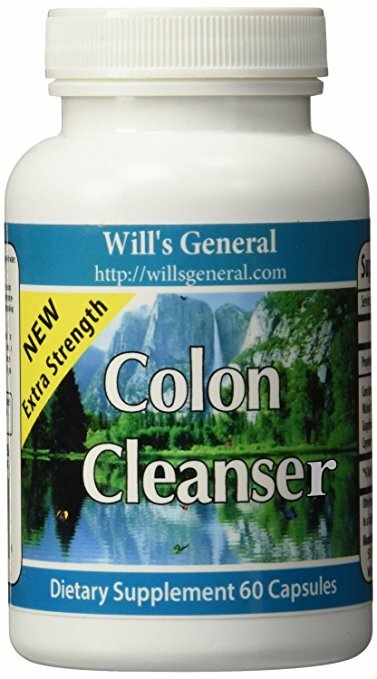 We offer more than 20 high quality colon cleanser products. Our experts analyzed each product for results, safety and value. 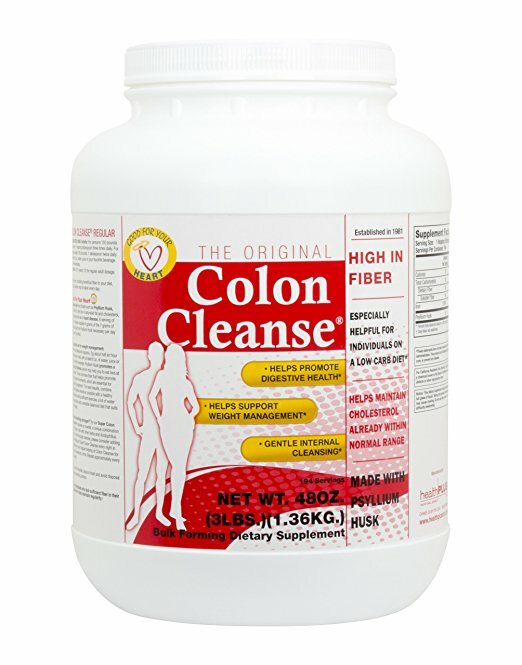 Below you’ll find the best colon cleansers. Each product is backed by our 60 day money back guarantee. 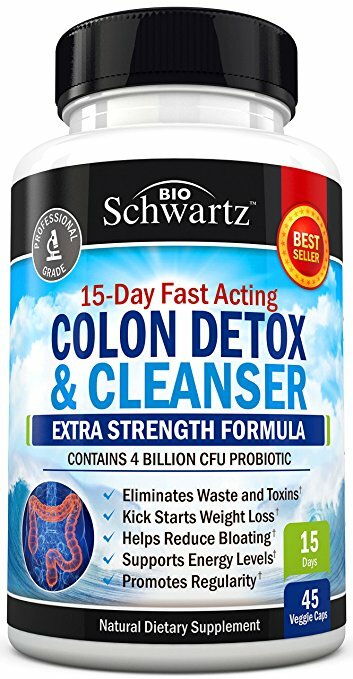 #10 - Super Colon Cleanse Special Blend!